Ben didn’t even look like having a little nap in the car on the way. I don’t even think he blinked his eyes. He was way excited! 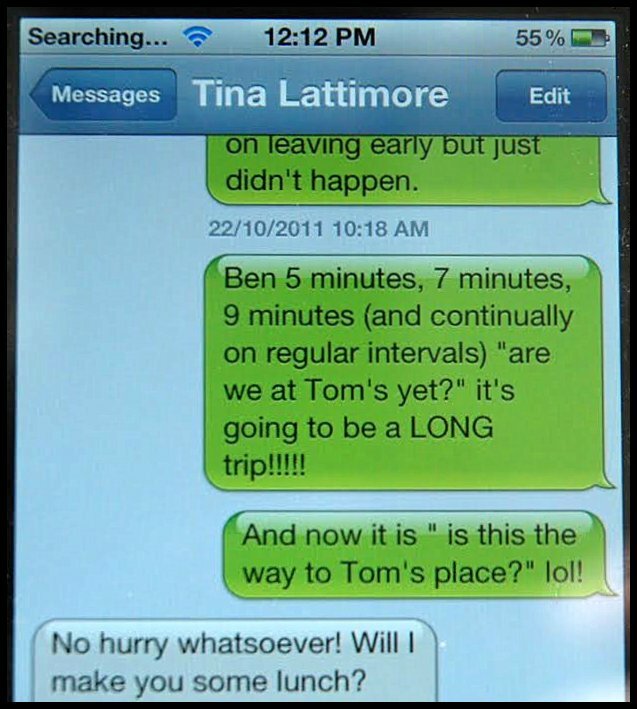 When we did arrive it didn’t take long for Ben and his cousin Tom to get down to some serious ‘Boy Business’. 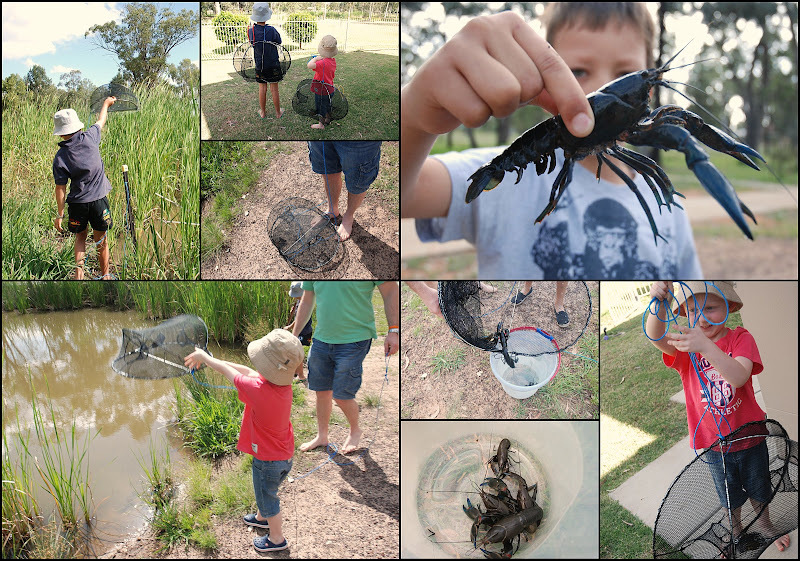 Tom had bought Ben a yabbie net so it was down to the pond. I have to mention that we were also pulling the yabbie nets in the next morning before 6.00am!! I’m certain I am not a morning person but there we all were in the middle of the park in our pj’s catching yabbies and having a ball, especially Ben. The serious ‘Boy Business’ also involved sling shots. I was having a mild heart attack but didn’t want to look like the crazy over protective parent I am……. so just went with it as best I could. There was very strict supervision. 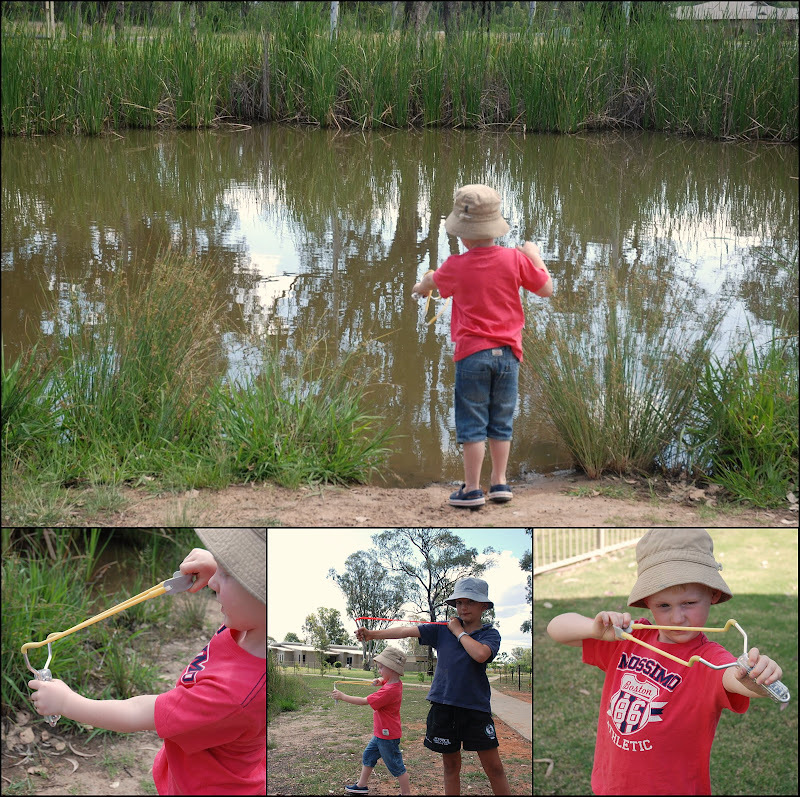 Now Ben wants his very own sling shot….. not sure about that! Tom’s party was at the Weir. It was a Jet Ski Party. The boys all headed out to the weir early Sunday to secure a good position. 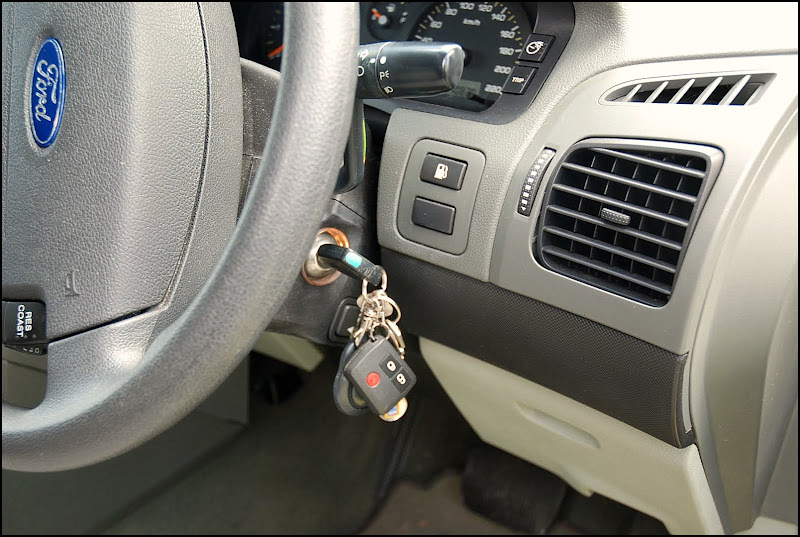 I was left searching the house everywhere for the keys to the car. I thought that Andrew must have had them in his pocket. But after a quick talk with Andrew’s brother I found them here. Cameron (Andrew’s brother) couldn’t get used to me locking the car….hilarious! Who locks the car??!! 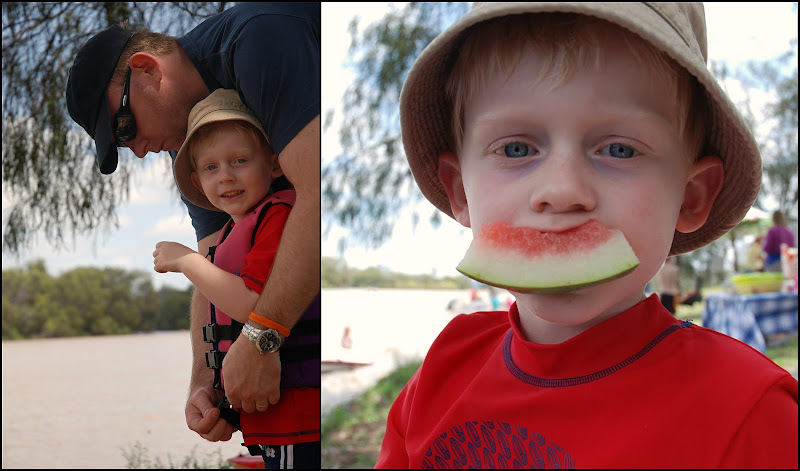 The boys (big and little) had all been in the water by the time we arrived just after ten (Ben went in fully dressed). 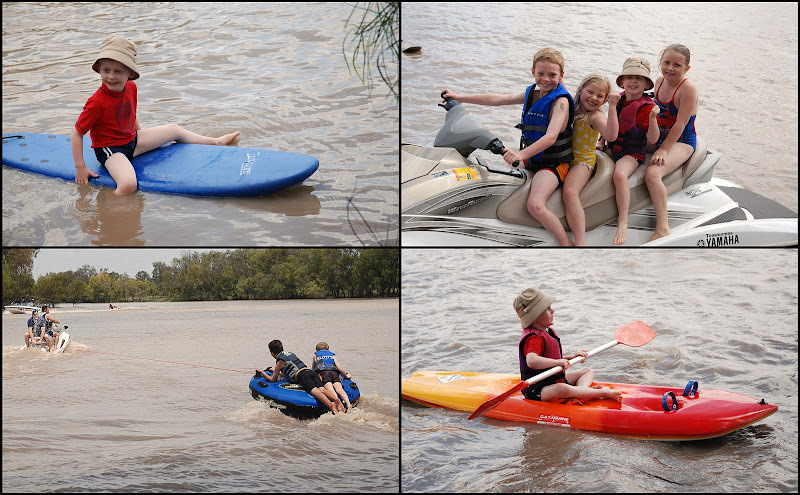 The kids had a fabulous day on the tube, boards, wave ski and jet ski. I think the big kids had a good day driving the ski too! I have never seen Ben having so much fun ….EVER!!! 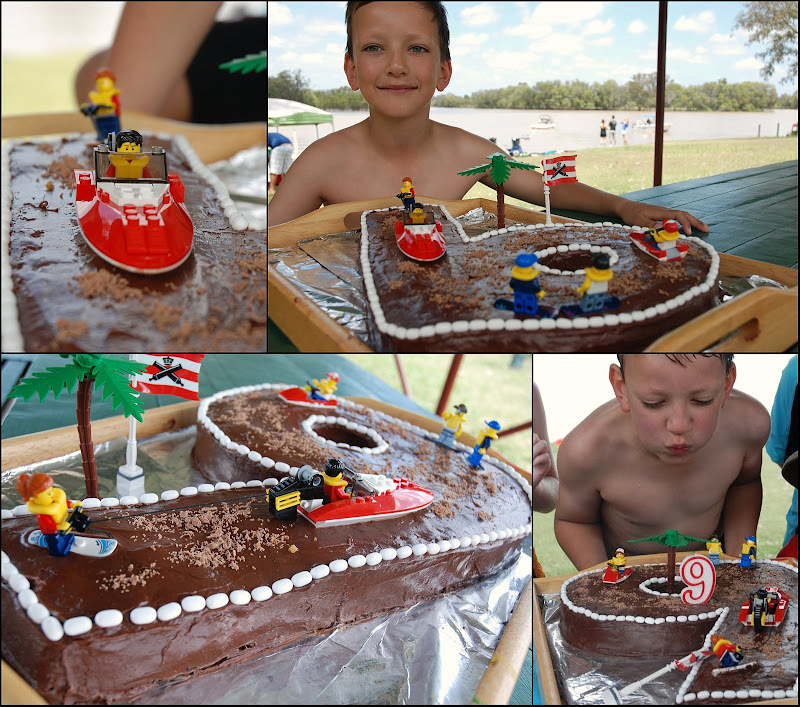 To finish a wonderful day there was cake….. chocolate cake and lots of it. As you can gather we had a lovely time. It was great to catch up with family, old friends and met some new ones. It was also pretty special to see Ben grow in confidence amongst it all and having the time of his life. He was so warn out on the drive home he was asleep before we hit the grid (well maybe a couple of km’s out of town). We promise we won’t leave it two and a half years before we visit again…… PROMISE! There is no picture of Tom’s sister Maggie. She was sick with the worst gastro virus I have seen. Poor Missy Moo (that is what Ben calls her) even spent Sunday and Monday night in hospital. We send you big hugs Maggie xo. It was Andrew’s birthday yesterday. Happy Birthday!!! Ben made him something special for his desk at work. It’s an oldie but a goodie. 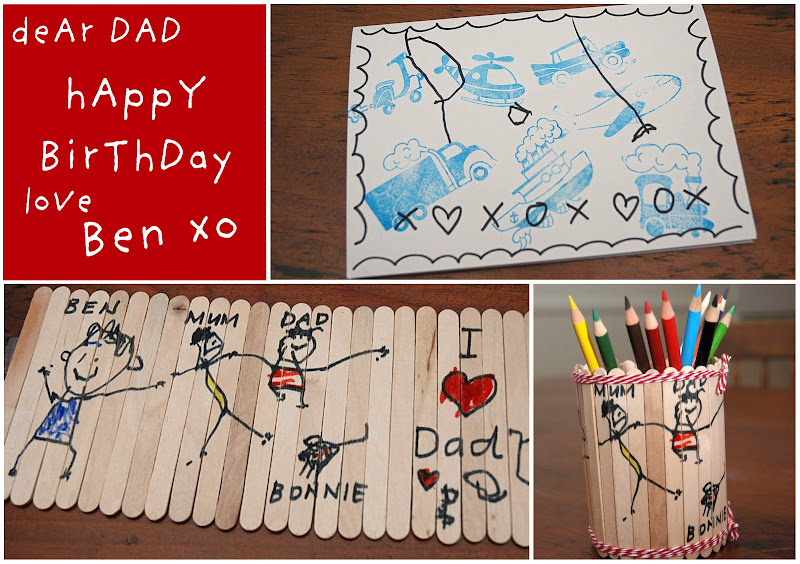 He made (with a little help from me) a paddle pop stick pen holder. I can remember making one when I was a kid!! I am sure we all made something like this…. didn’t we? Ben drew a family portrait on it. I just love that he is bigger than all of us and that I am so skinny…… his a genius!! It is birthday central at our house. It’s all about family get togethers, birthday surprises, cards, cake making and lots of cake eating – myself, my Mum, my Dad, Andrew’s Mum, Andrew’s Dad and Andrew all have birthdays within four weeks. Andrew’s Mum and Dad have been touring Europe this year so they celebrated without us!! But my point in all this is that there are many opportunities for Ben to use his lovely new stationary supplies to make cards etc for family. 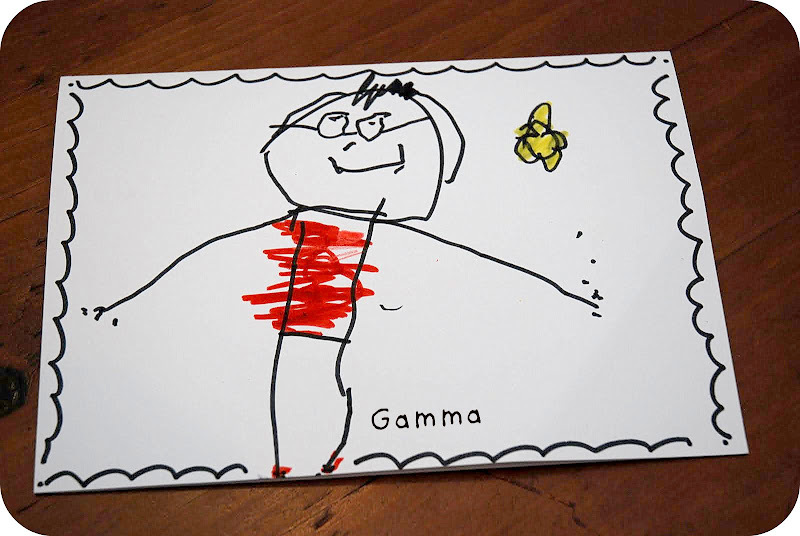 I think Ben out did himself once again drawing a portrait of Gamma on her birthday card (I know I have my Mummy Goggles on!). If you know my Mum it even looks a little like her!! He wasn’t very keen to make another card I have to say. But he did because he would pretty much do anything for his Gamma. She would and does play Lego with him all day long!! Next up Andrew’s birthday. What will we do for Daddy? Our move to the outskirts of Ipswich has brought back memories for Andrew of his country roots. Just before his birthday he mentioned to me that he had always wanted a stock whip. I purchased one for him for his birthday. When at the Ipswich Town and Country Centre, the sales attendant asked me what we intended to use the stock whip for. ‘Oh…. oh…… well we won’t be riding with it’ was my response while in my head picturing Andrew riding swinging his whip shouting ‘Ride like the wind Bulls Eye’. I am sure I must have had a huge smirk on my face. The sales attendant took a number of whips off the hooks, swung them strangely up the shop aisle before saying, ‘Yep this is the one, this will be great to crack around the horses and cattle but not to ride with’. So I nodded agreeing but thinking ‘yep sure thing, that’s exactly what we need for all the horses and cattle on our one acre’. I didn’t dare inform the sales attendant that we wanted it just to crack in the yard for fun and hang on the wall and look pretty!! Author BelindaPosted on August 7, 2010 February 5, 2011 Categories Family, Gentlemen's BusinessTags Andrew, birthday, saw horse, Stock whip6 Comments on Cracking The Whip!